While stocks last we have signed copies of A Season on Earth available to buy online and at our Carlton shop. Please note that signed copies are limited. 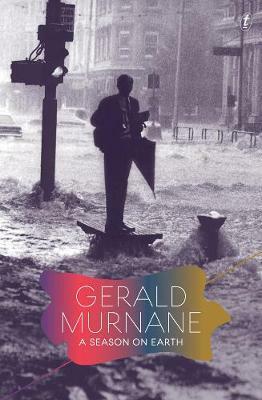 A Season on Earth is Murnane’s second novel as it was intended to be, bringing together all of its four sections-the first two of which were published as A Lifetime on Clouds in 1976 and the last two of which have never been in print. A hilarious tale of a lustful teenager in 1950s Melbourne, A Lifetime on Clouds has been considered an outlier in Murnane’s fiction. That is because, as Murnane writes in his foreword, it is ‘only half a book and Adrian Sherd only half a character'.